Whether guiding, adjusting, positioning or moving uniformly, the demands on linear motion sequences are as varied as the available solutions. The linear technology comprises a broad range of linear units: from single or twin-tube units for simple manual operation and occasional use to automatic profile axes for frequent movement and highly dynamic positioning systems for constant use. The linear technology range also includes electrical lifting columns for height adjustment on work benches, control stations, devices and medical equipment. 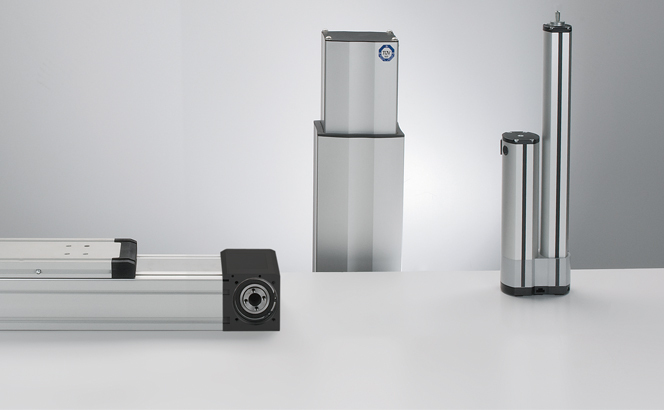 Electric cylinders in various sizes and designs, as an alternative to pneumatic cylinders, round off the linear technology range. Depending on your level of experience with RK products, we offer you two routes to your recommended product. We bring our extensive knowledge and experience to the table and are ready to advise you every step of the way. Which application do you have? Which product version do you require? 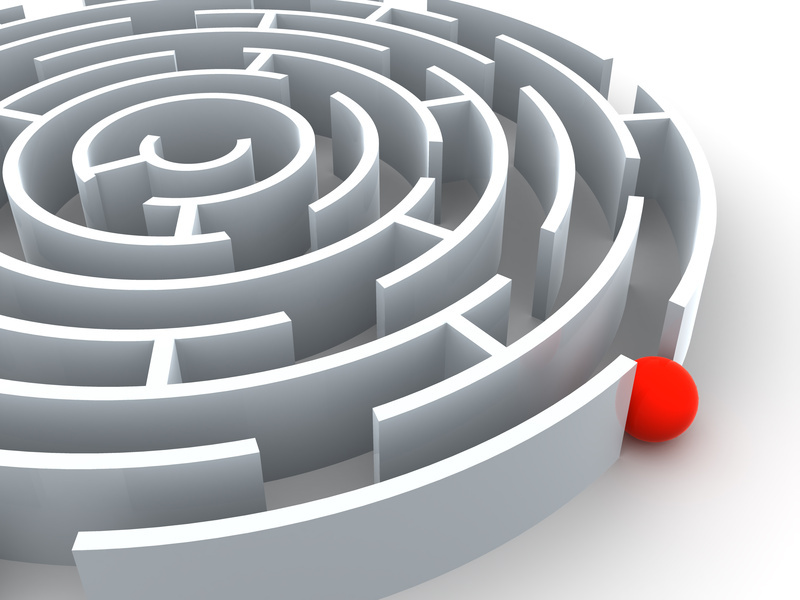 What functions do your require the product to perform? Which performance category do you require? … just follow our system and you’ll find the terms are self-explanatory. We offer a wide range of linear units, lifting columns and electric cylinders in various configurations to fulfil all kinds of performance requirements. What follows is an overview of these products and detailed information from the catalogues.